It’s the first release of the year for Quality Goods Records and it only seems right that we are treated to a strong collection of trap and future bass. 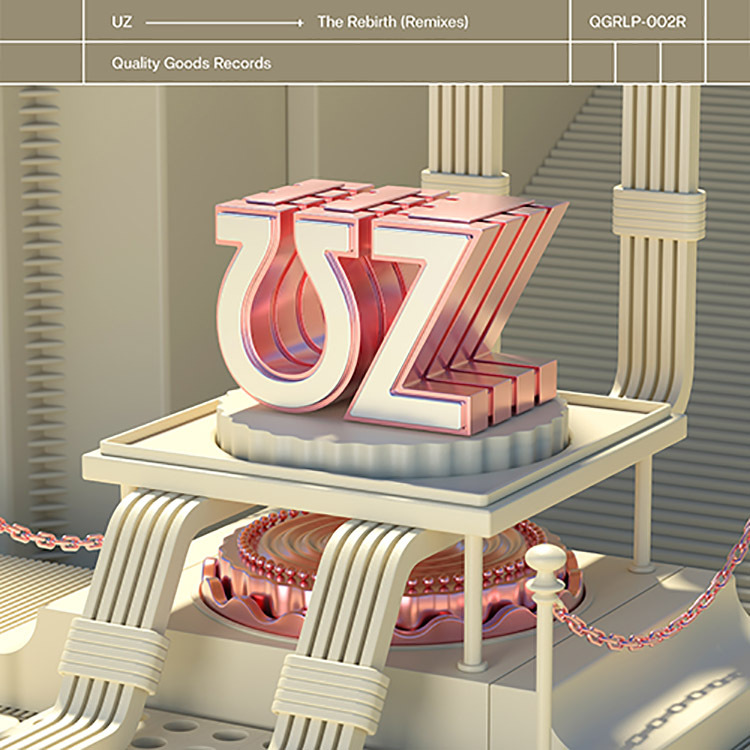 Seven artists have taken on UZ‘s The Rebirth album, a wildly successful LP that dropped last summer. Taking apart some of the tracks are Rome In Silver, who delivers a spritely edit of the killer “Mad,” and Silva who doses “Leave It” with slick flow and dynamic energy. We thoroughly enjoy the Hydraulix remix of “Cray,” but Jon Casey runs away with his captivating version of “Castle” ft. Nevve – well worth checking out. Stream The Rebirth (Remixes) here.